Fourteen-year-old Bodie may be able to take down an assailant with a two-shot derringer, but the kid is still a long way from being able to take care of himself and his wounded wolf-dog, Homer. 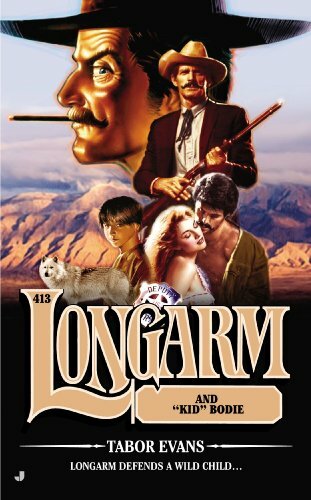 After U.S. Deputy Marshal Custis Long sees Bodie attacked on the streets of Denver, the lawman takes him under his wing. But Bodie needs more than food and shelter. The scraggly kid may not know it, but heâs in line for a sizable inheritance. Now heâs a targetâand itâs up to Longarm to make sure the boy lives long enough to collect whatâs rightfully his.